Change the Battlefield 3 server to a Minecraft Server? 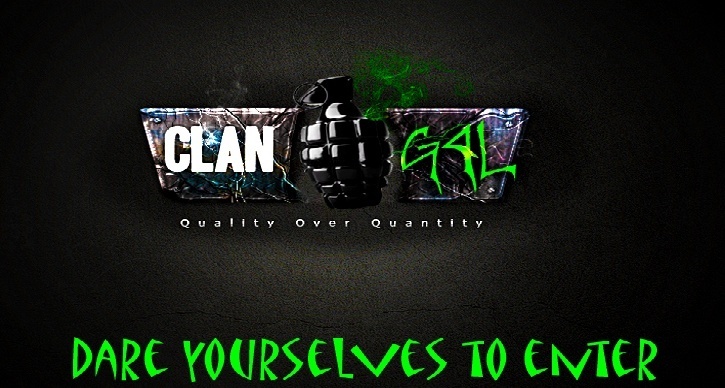 =G4L= has currently started to do a BF3 server. However knowing that most people enjoyed minecraft more we will have a vote which will become effective next month. Our last BF3 server was shut down for a minecraft idea before. The minecraft for a garrysmod, but when we tried that no one ever came on to play the gmod server.